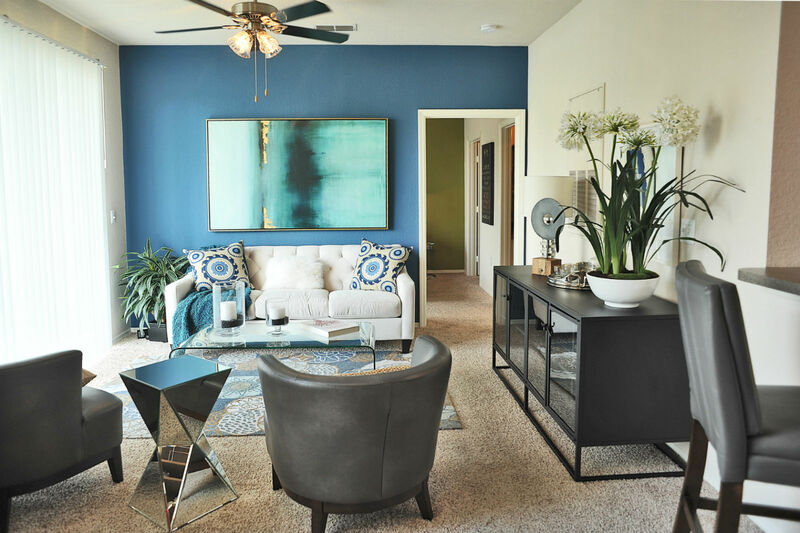 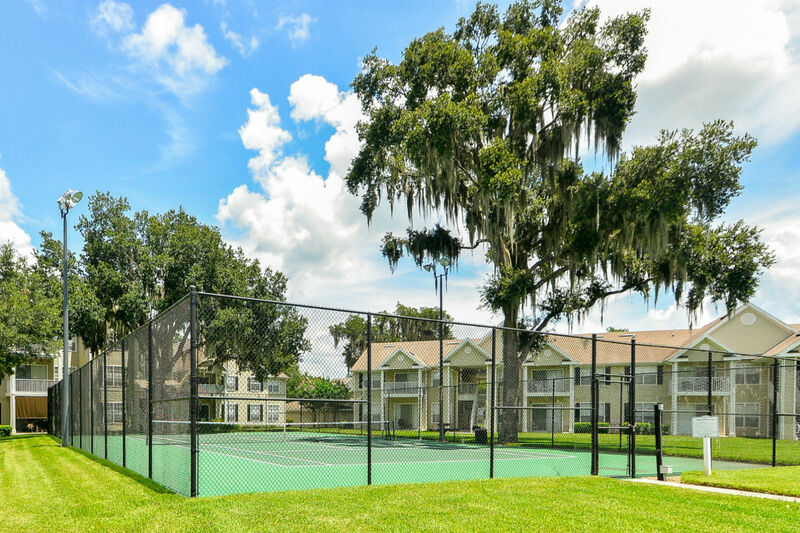 Madison Park Road offers residents a tropical paradise with lush landscaping and resort-quality amenities. 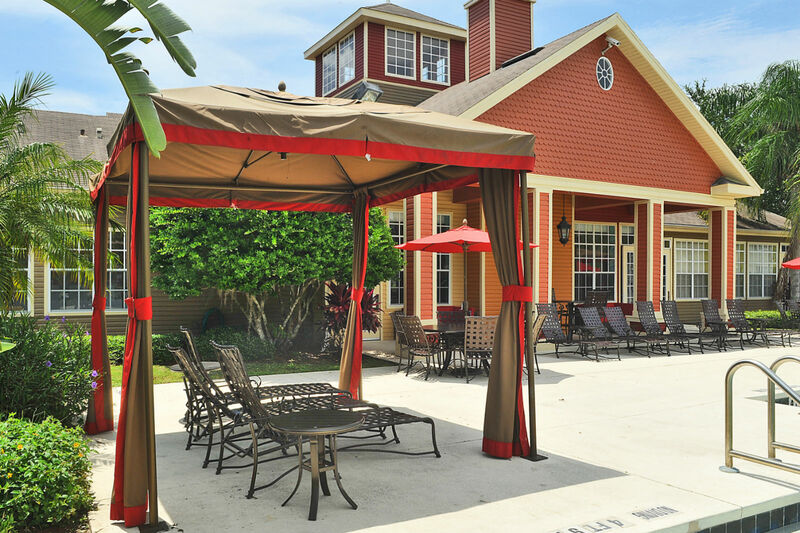 Get together with neighbors at the pool and lounge on the sundeck overlooking the lake. 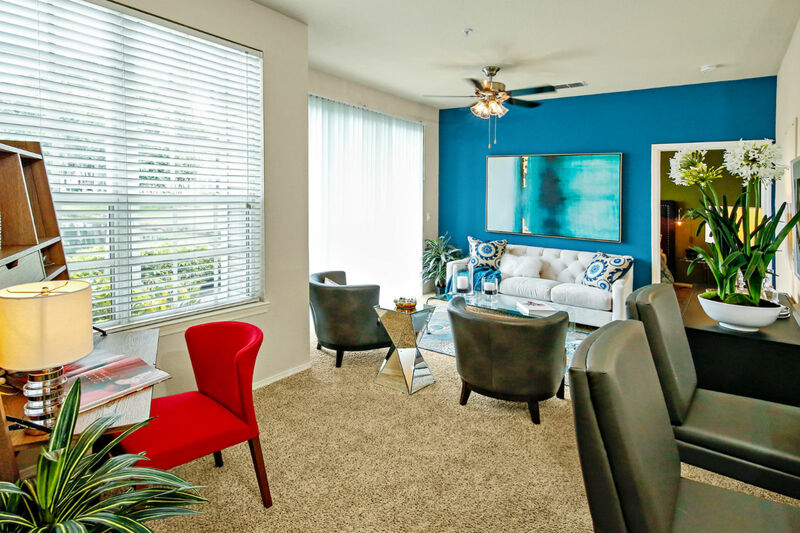 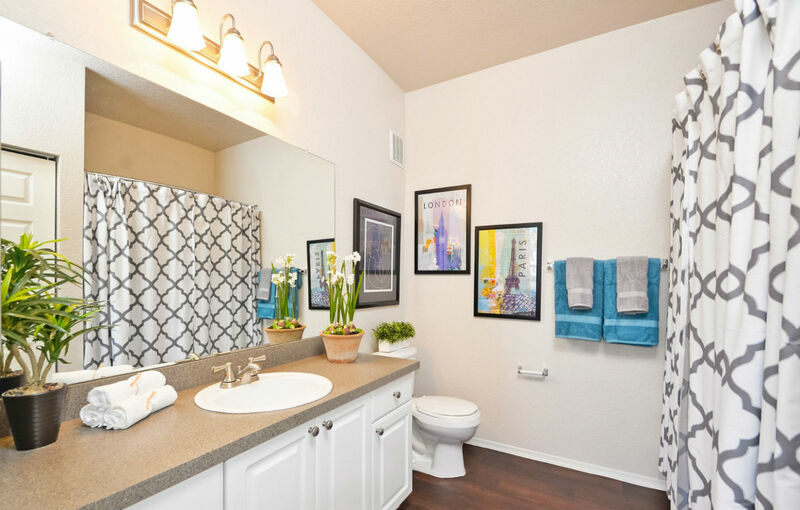 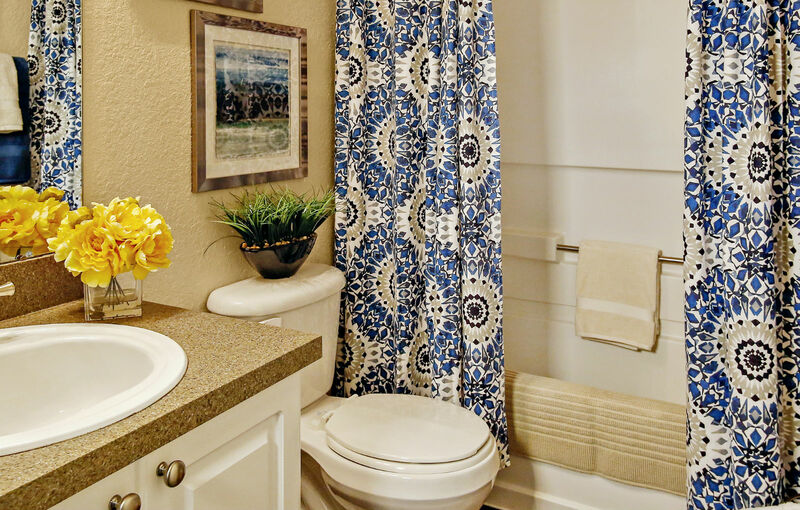 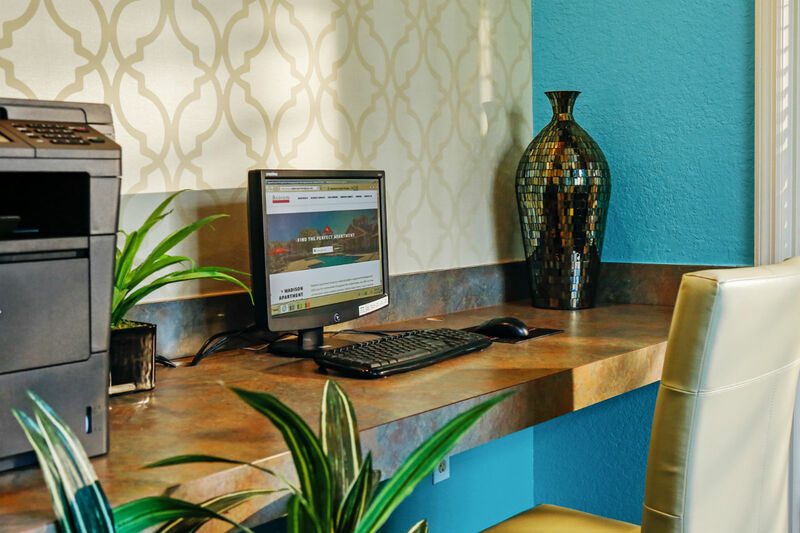 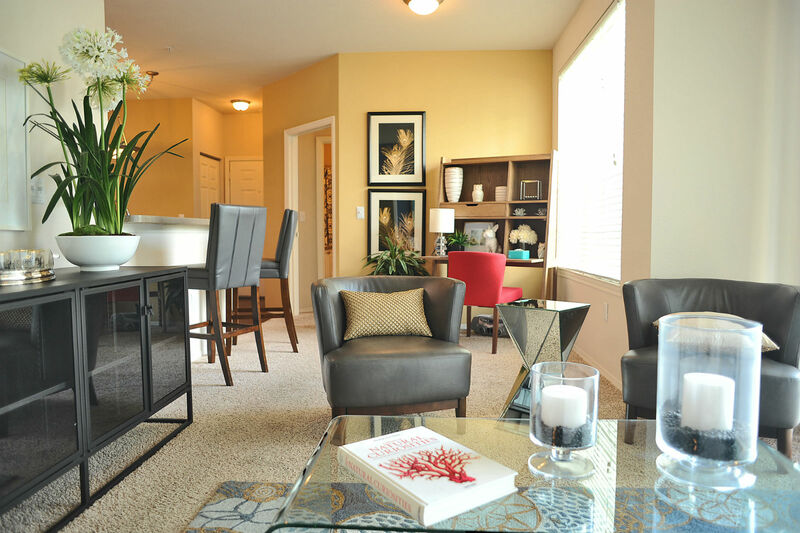 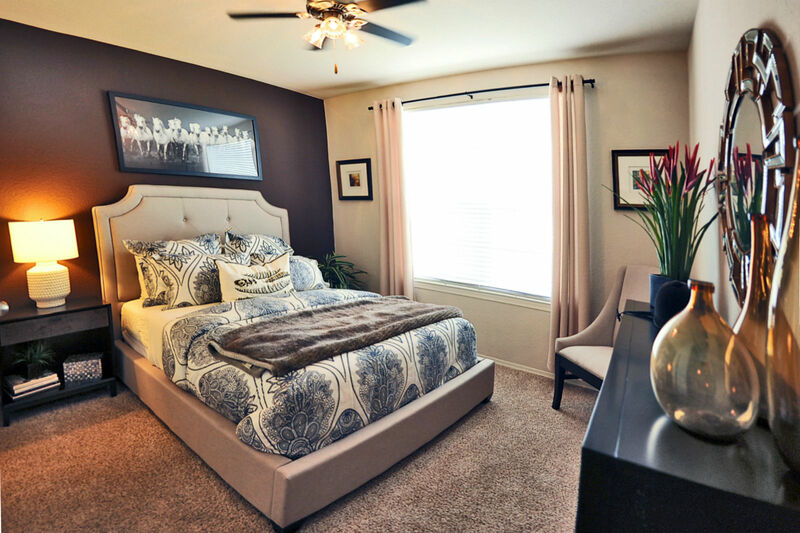 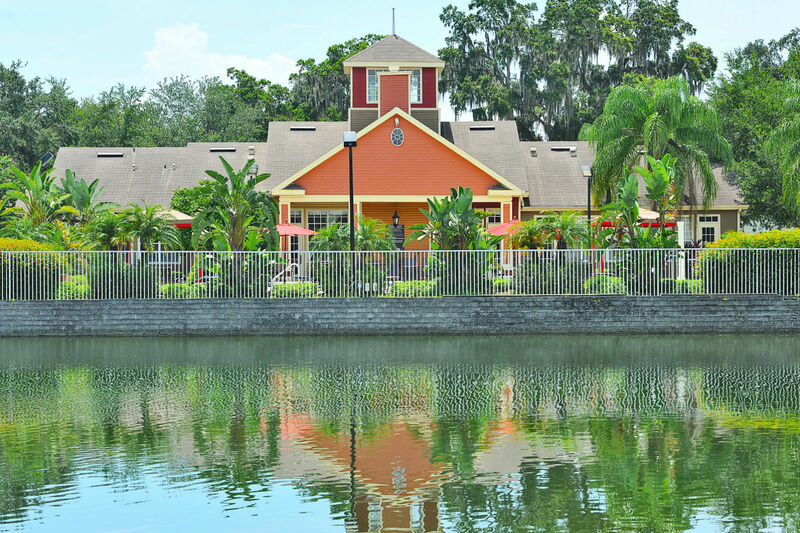 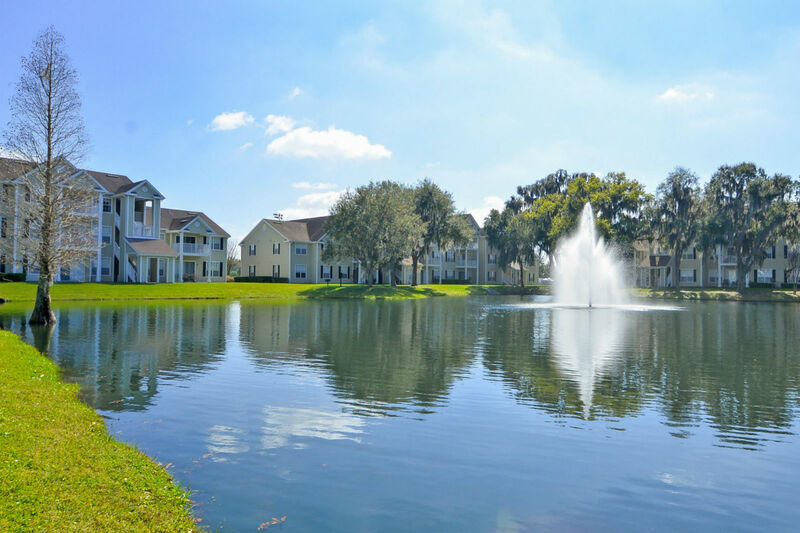 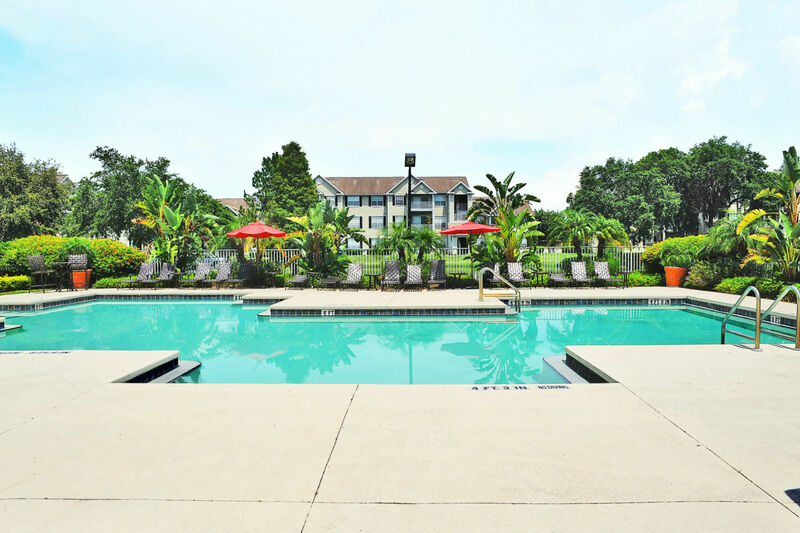 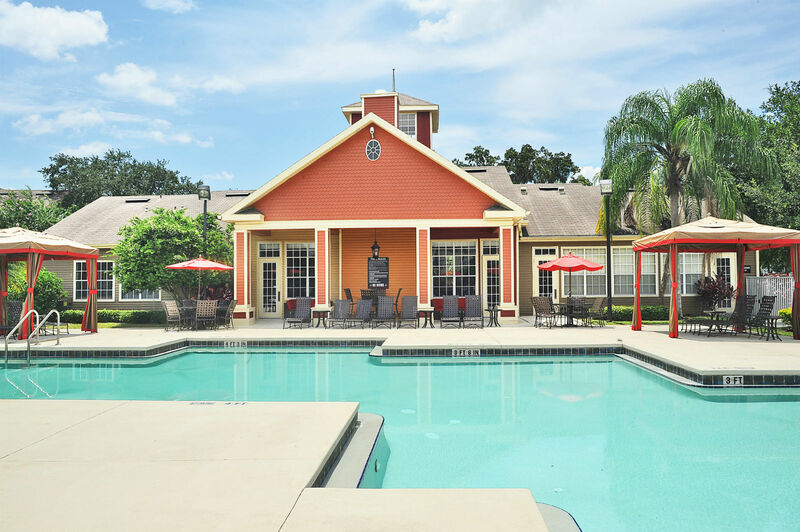 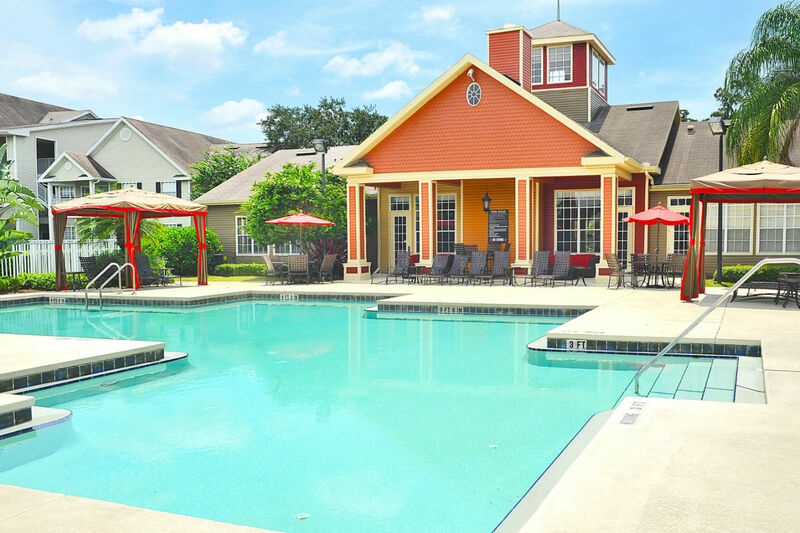 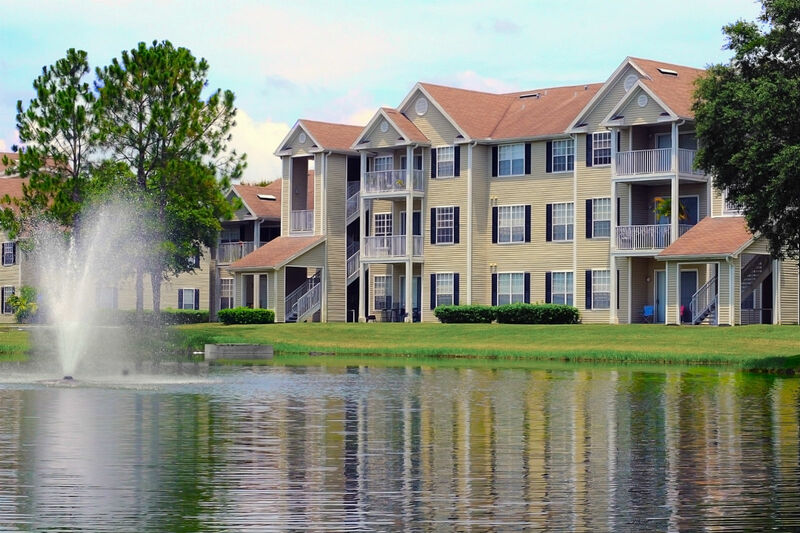 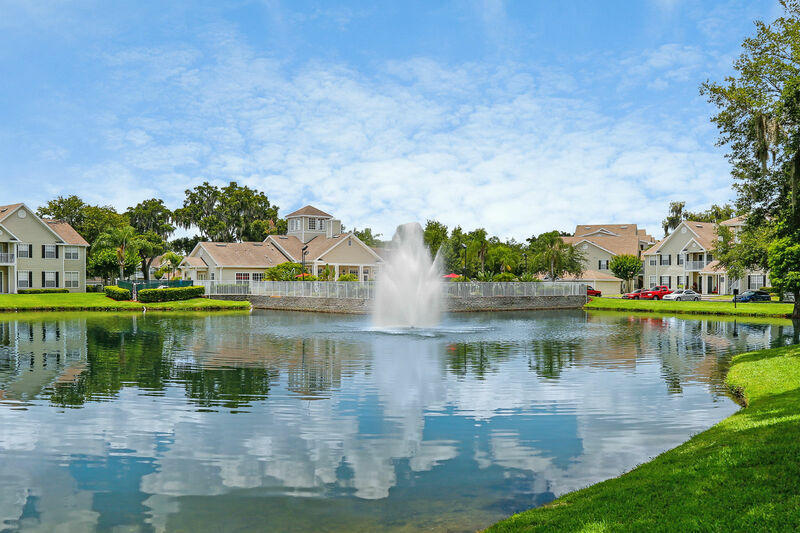 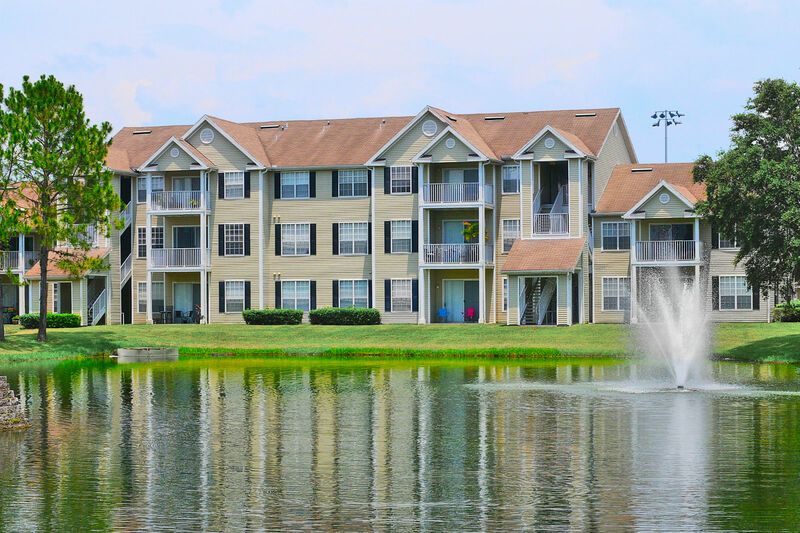 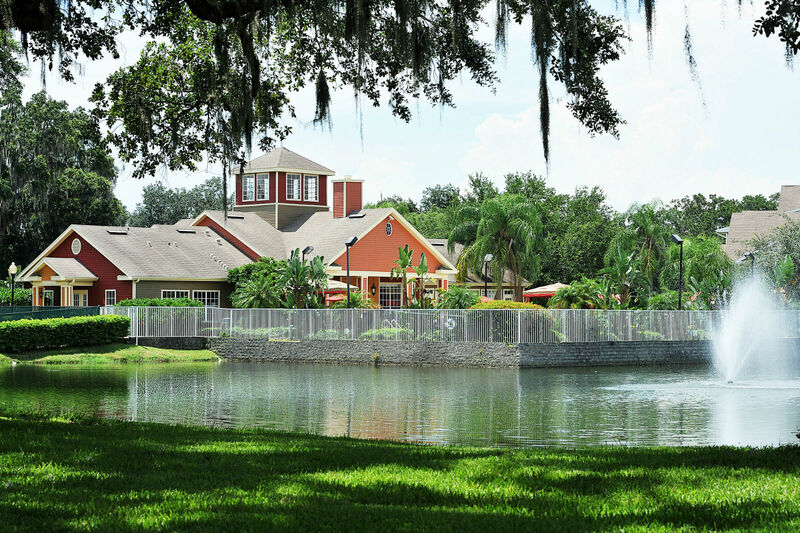 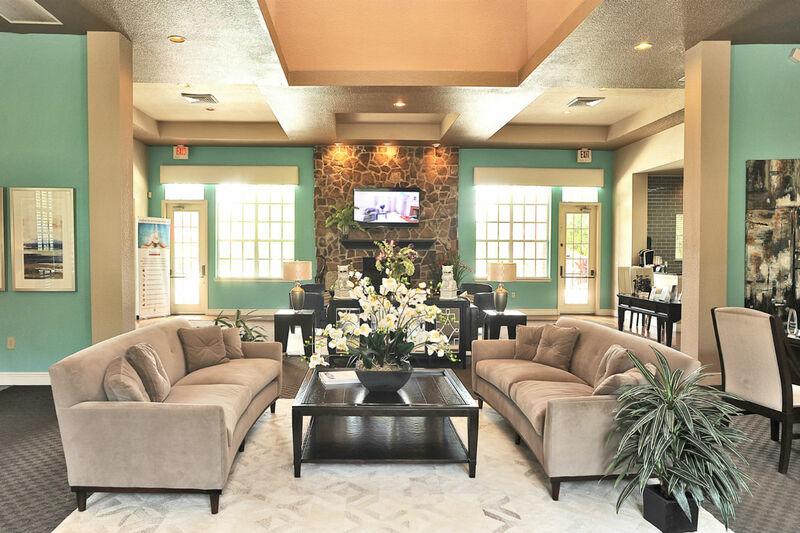 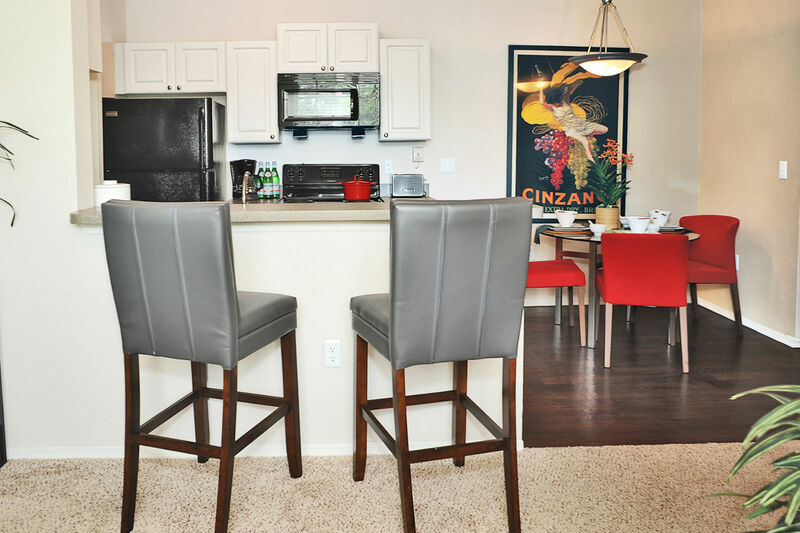 Soak it all in while taking a stroll through our scenic community. 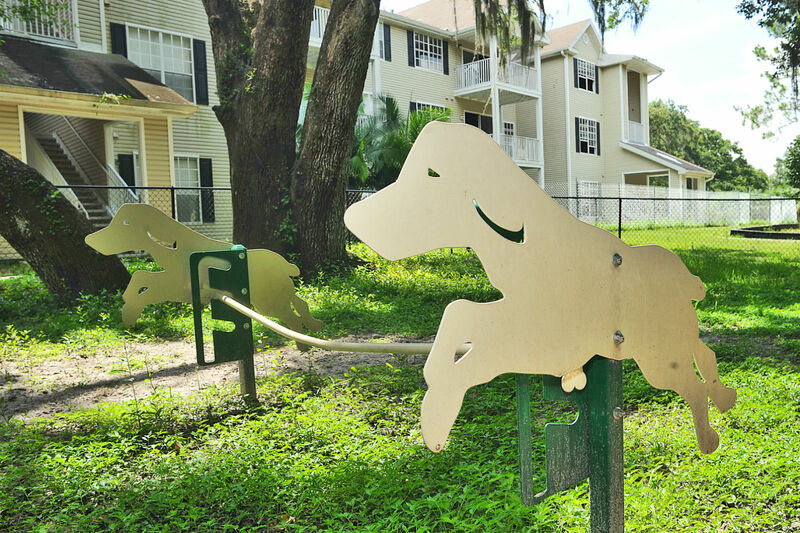 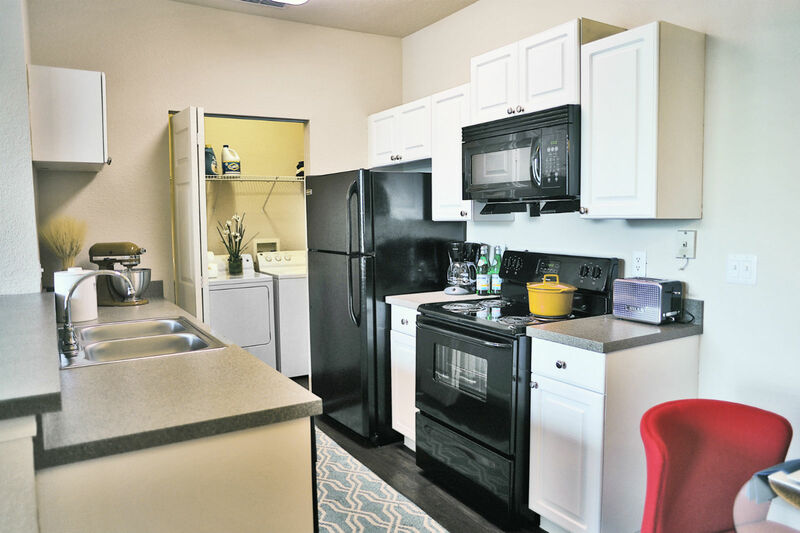 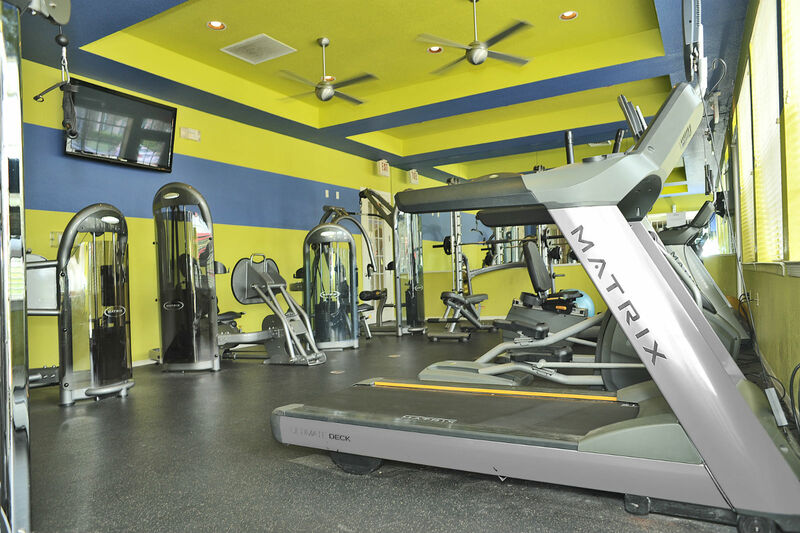 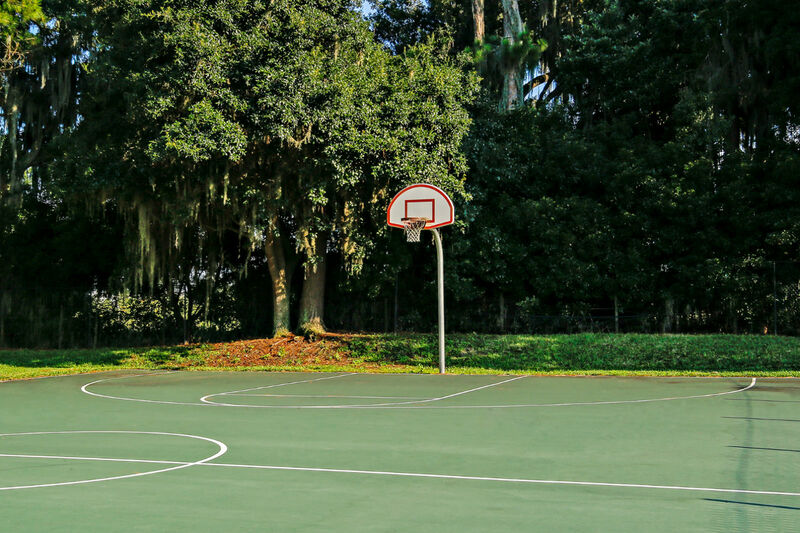 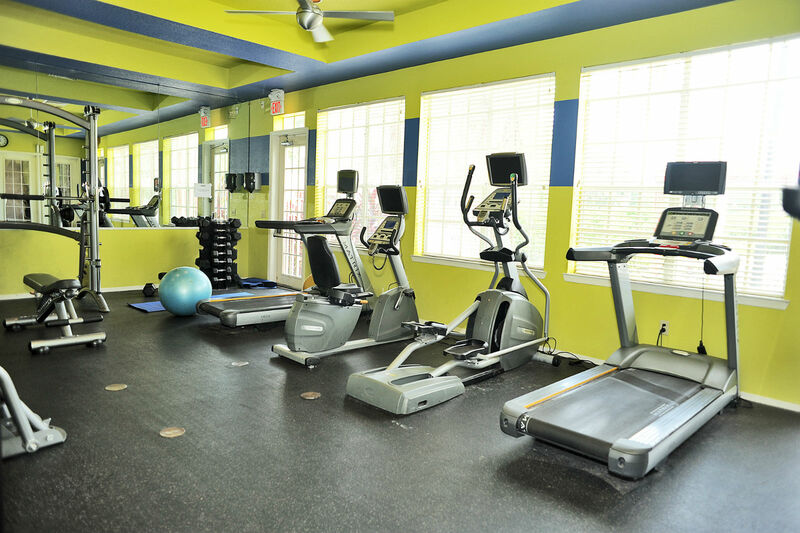 Whether you want to work out in the fitness center, play a game of tennis or basketball or play with your four-legged friend at the Bark Park, there’s always something to do at Madison Park Road. 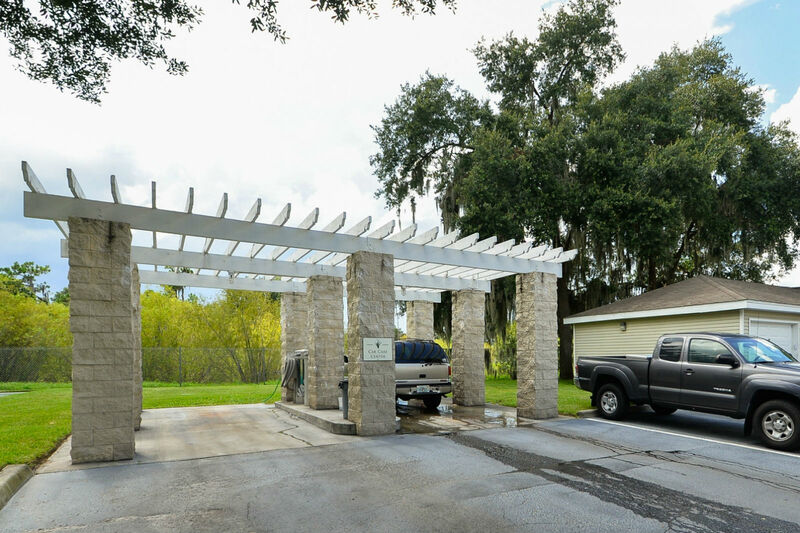 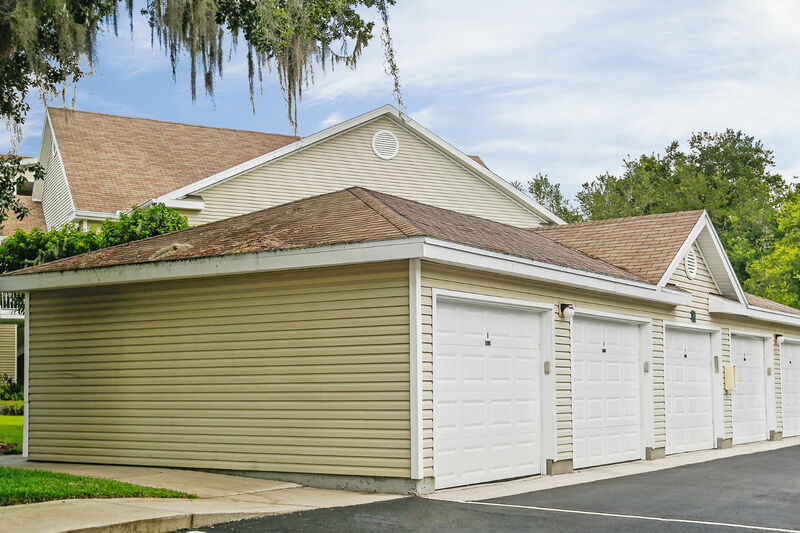 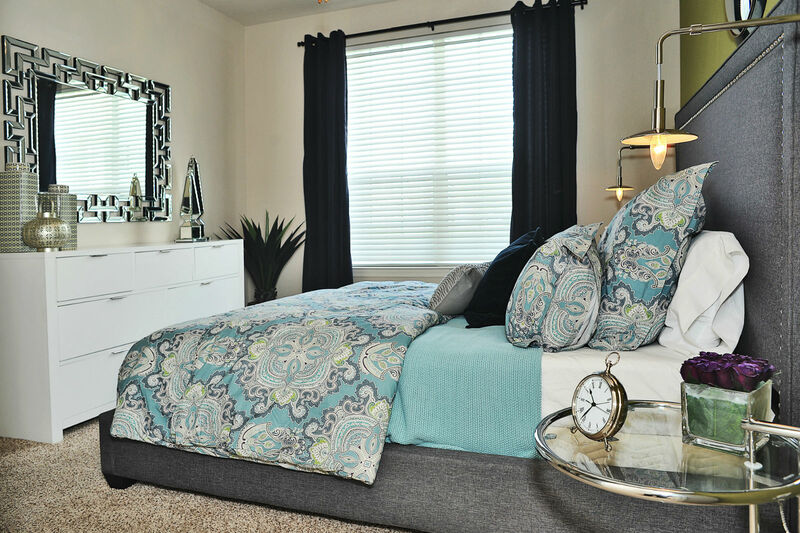 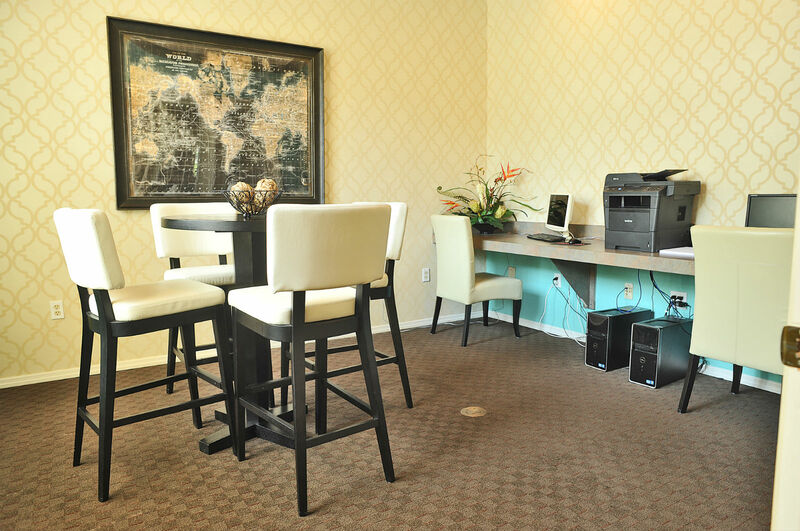 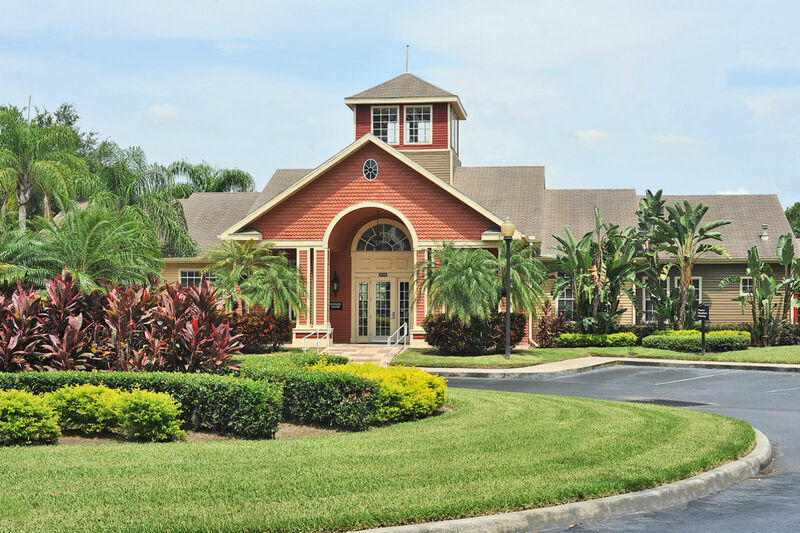 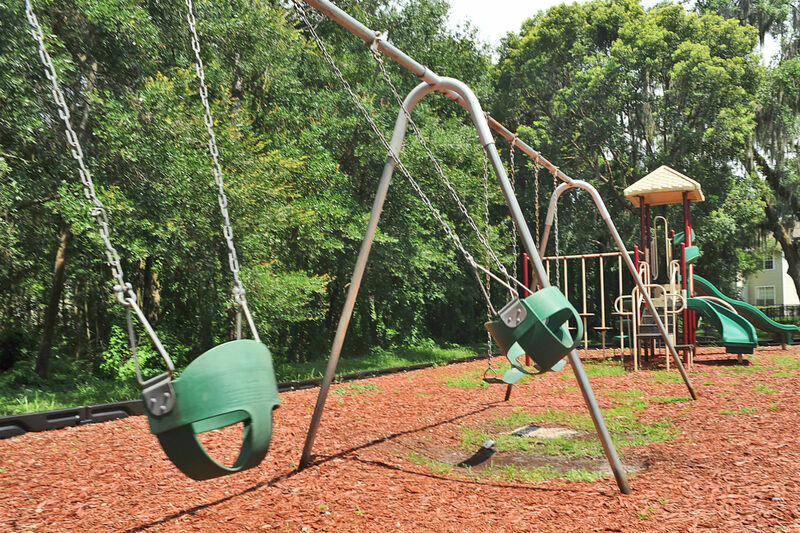 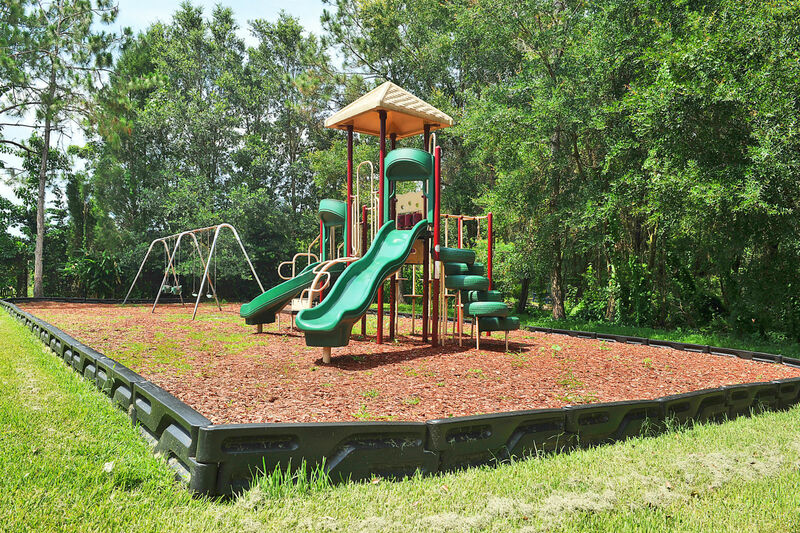 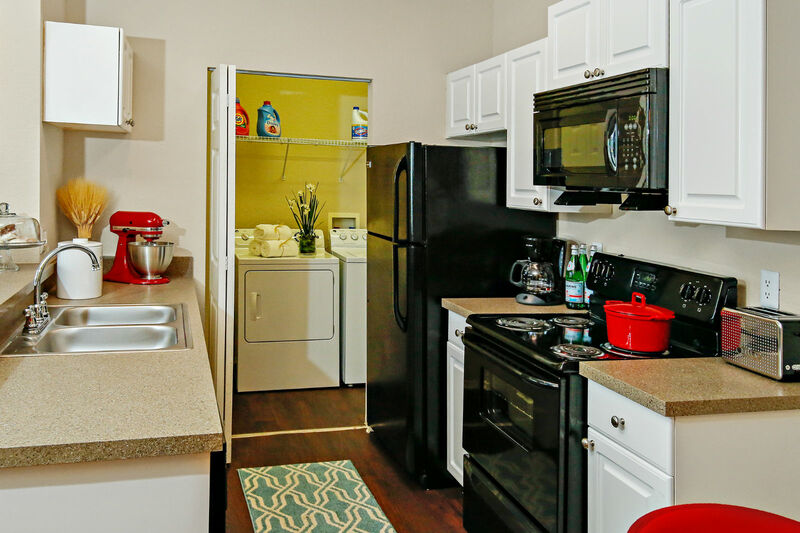 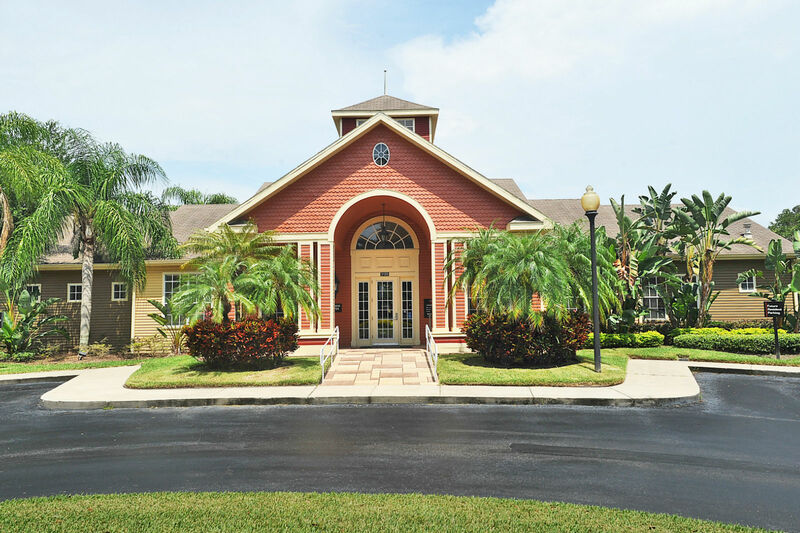 Madison Park Road is conveniently located within 1 mile of I-4 next door to the Hillsborough Community College. 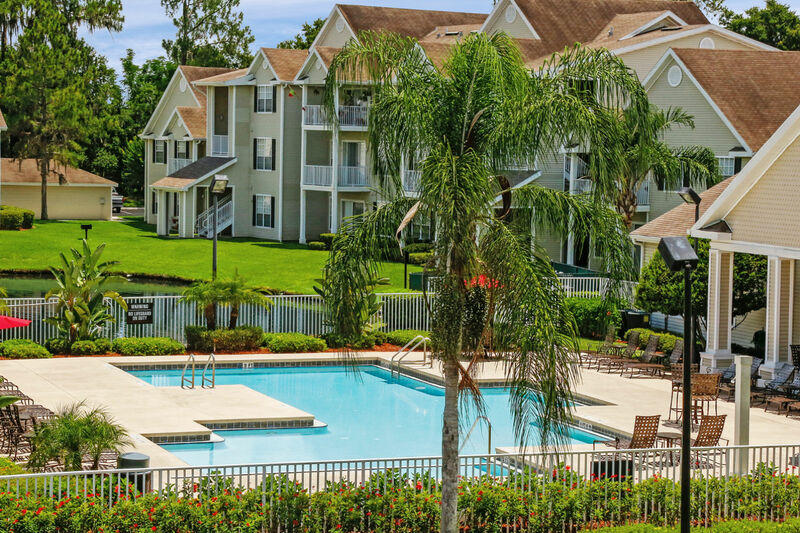 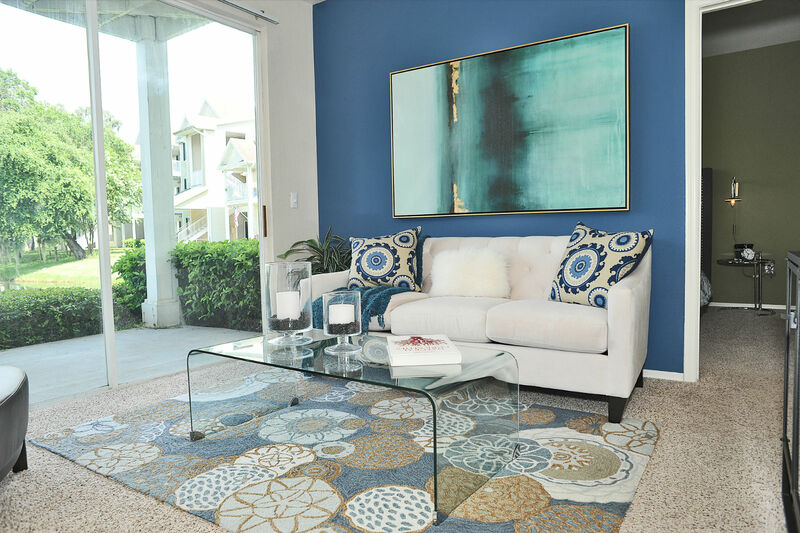 Nestled between Tampa and Orlando, residents have easy access to a vast array of dining, shopping and entertainment options.